Download vector graphic Here. 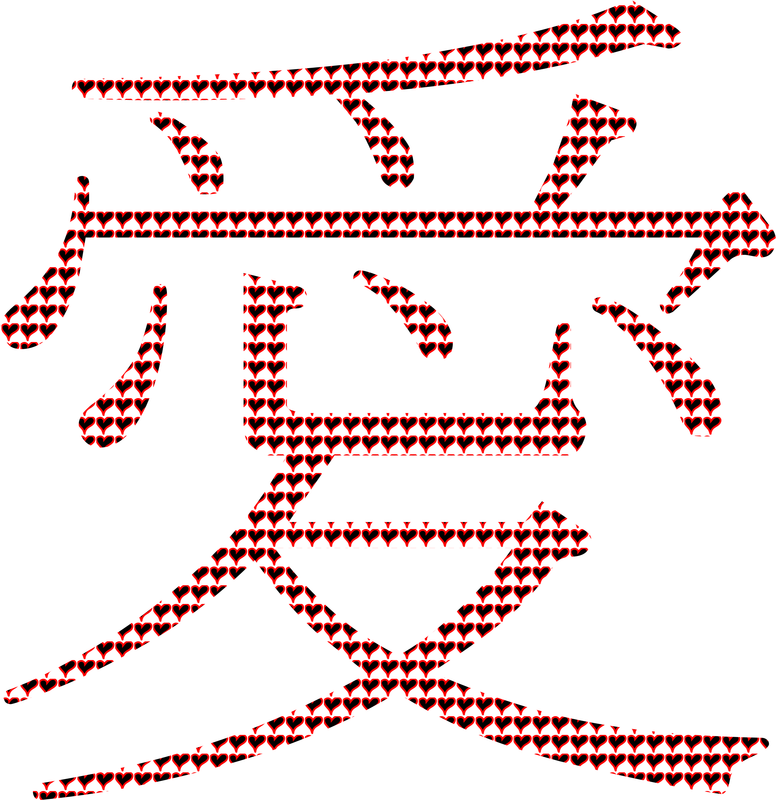 Chinese character for love. Graphic by AdamStanislav.